We prepare the contract of sale on behalf of our client and ultimately meet with our client to review the contract which becomes a binding agreement upon the Seller signing it. We follow up with all parties involved to check on the status of the buyer's mortgage and we do a thorough title review to be certain all title issues are cleared up for closing. 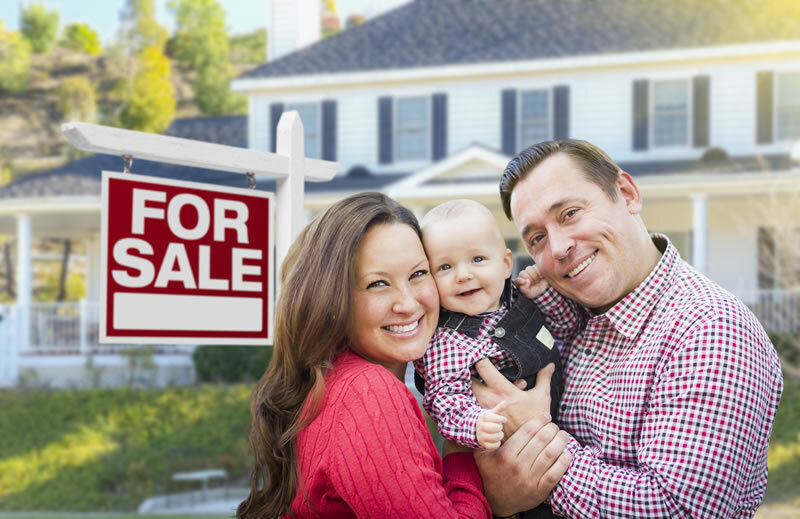 Upon all parties being ready, we attend the closing to finish out the transaction and provide a financial breakdown of the monies due the Seller. As with the purchase of the home, there is a lot of communications and paperwork throughout the process that must be tended to in order to have the transaction close when it is supposed to.